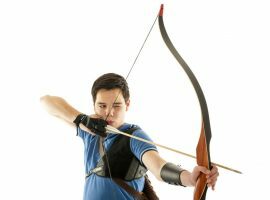 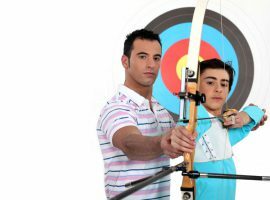 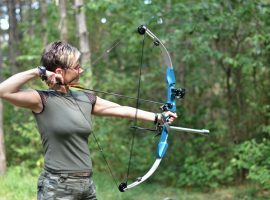 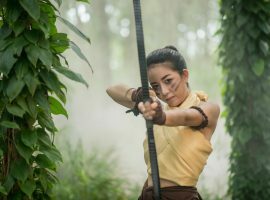 What size Recurve bow do I need for bow hunting? 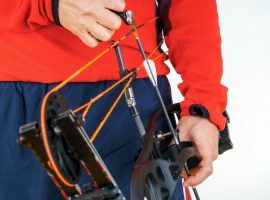 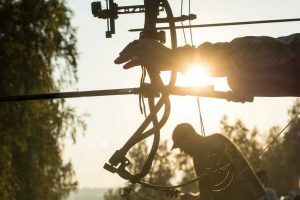 How to get started with bowhunting? 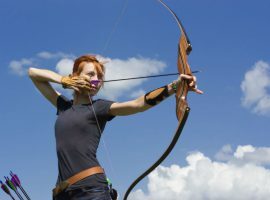 Bow vs. 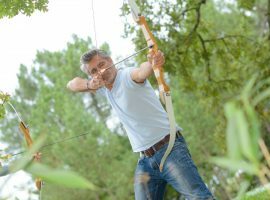 Gun Hunting: Which Is Better?